There are a number of frameworks that make this possible. 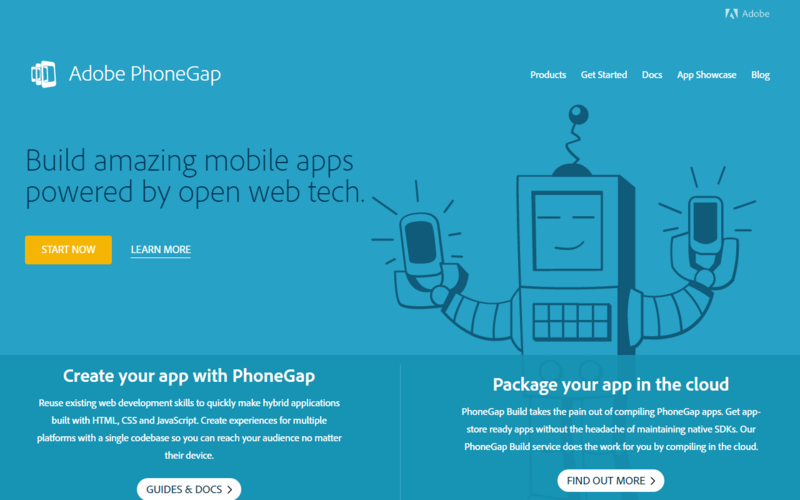 They also have done half of the hard work to bridge the gap between web and mobile platforms. 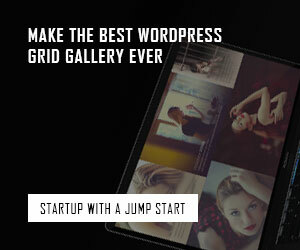 Here we have put together 13 of the best mobile frameworks that we could find. If you are ready to build the next billion-dollar app let’s check out the list. 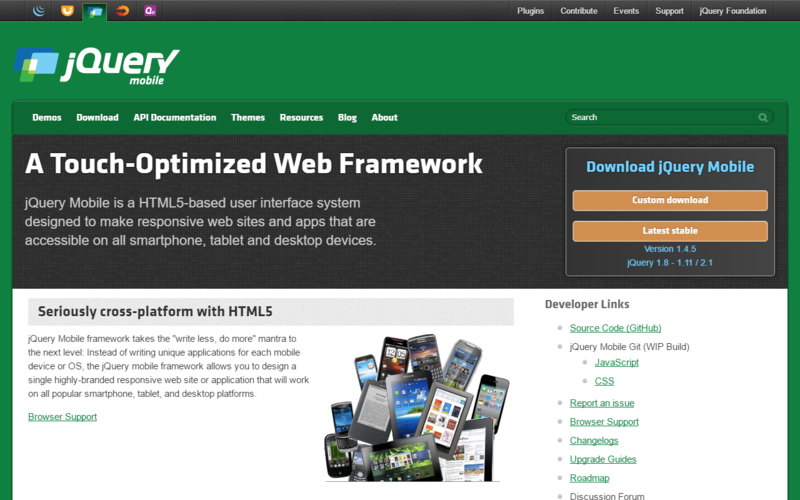 jQueryMobile is a robust mobile development framework to build cross-mobile-platform app. 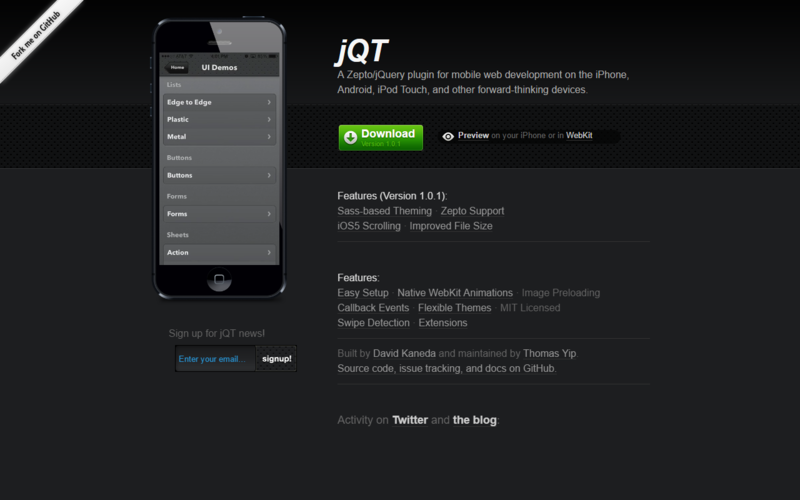 jQuery Mobile support a wide range of different platforms, from a regular desktop, smart phone, tablet, or an e-reader device like Nook or Kindle. Similar to its sibling, jQuery UI, jQuery Mobile comprises a number of UI that, in this case, is optimized for mobile and touch-enabled devices. 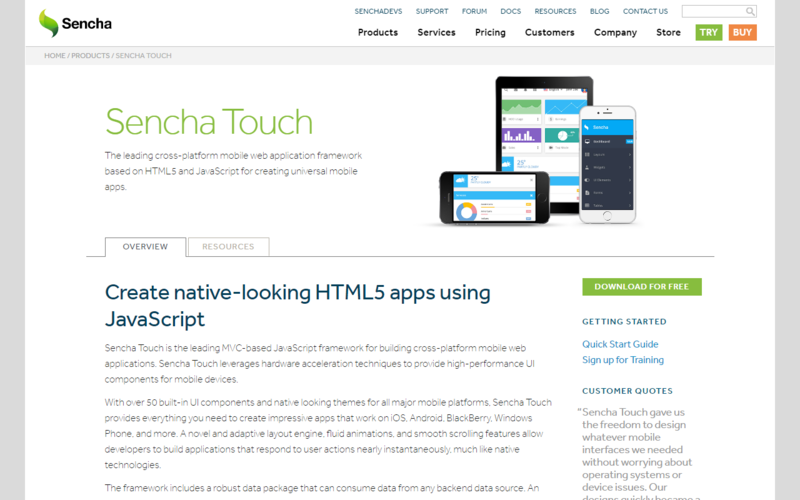 Sencha Touch is a mobile framework powered by HTML5 and CSS3, providing APIs, animations, and components that are compatible with the current mobile platforms and browsers. Sencha Touch supports both Cordova and PhoneGap; you can compile your app, and submit your app to the respective platform’s App Stores. 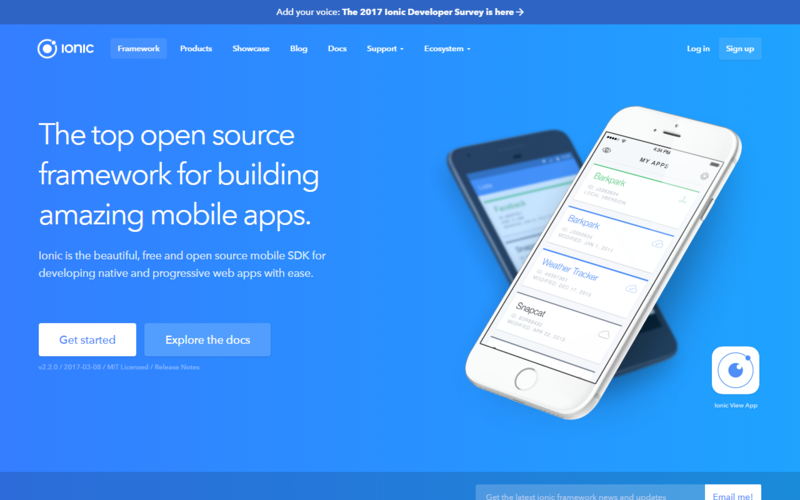 In addition, Sencha Touch provides a set of themes for iOS, Android, Blackberry, Windows Phone, Tizen, and a variety of other platforms to help your app feel like a native app. If you are concerned with your app performance, Ionic is the right framework for you. 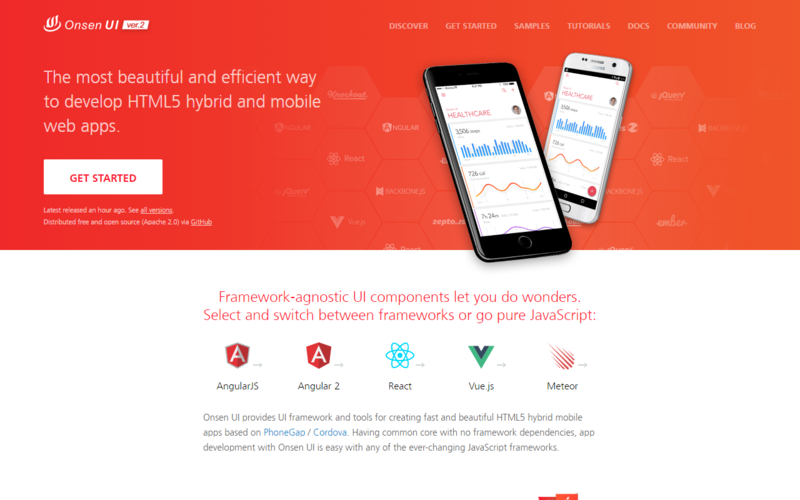 Ionic is an HTML5 mobile framework with focus on performance, by leveraging hardware acceleration, and it requires no third-party JS library. 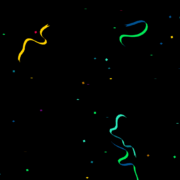 It works best together with Angular.js to build an interactive app. Similar to Ratchet, Ionic is shipped with a nicely crafted font icon set, Ionicons, and a bunch of reusable HTML classes to build the mobile UI. 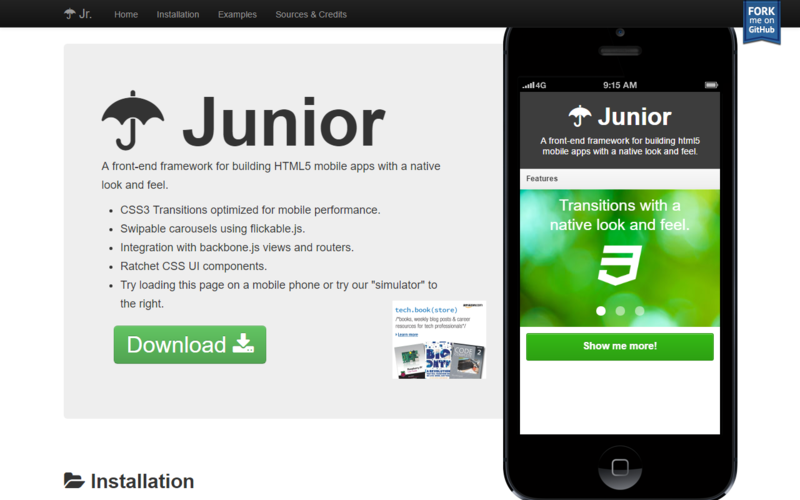 Junior is also a Zepto plugin for building a mobile app similar to jQT. But Junior is dependent on several external libraries for some features to work, namely Backbone.js, Flickable.js for creating a swipe-able slider, and Ratchet for the UI scaffold. 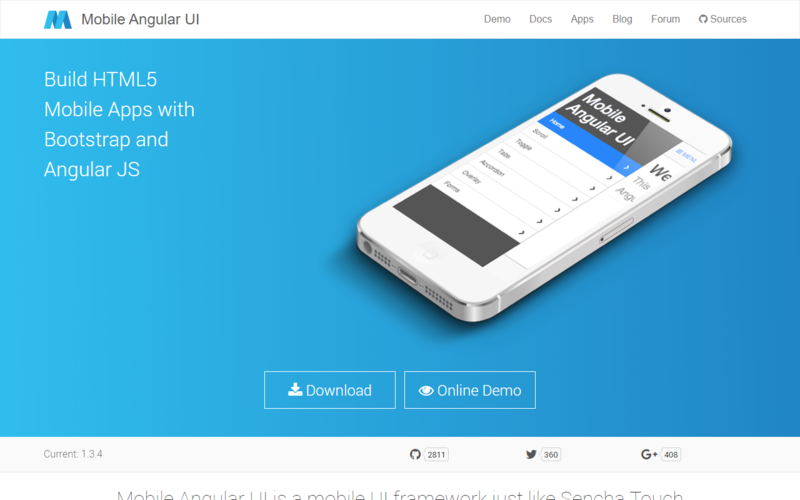 Mobile Angular UI is an HTML 5 framework which uses bootstrap 3 and AngularJS to create interactive mobile apps. 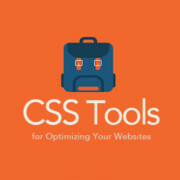 Bootstrap 3 mobile components such as switches, overlays and sidebars which are missing in normal bootstrap. Responsive media queries are stripped out of bootstrap as separate files, you only need to include what you need. Mobile Angular UI doesn’t have any jQuery dependencies, all you need are some AngularJS directives to create awesome mobile user experiences. Take a look at the Mobile Angular UI demo page to see it in action. Intel XDK is a cross platform application tool developed by Intel. 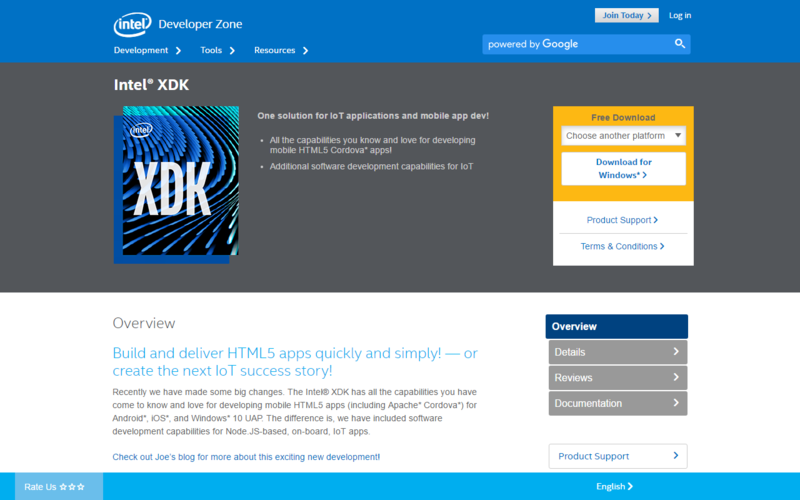 Getting started with Intel XDK is easy, all you need is to download their application which is free and available for Linux, Windows and Mac. 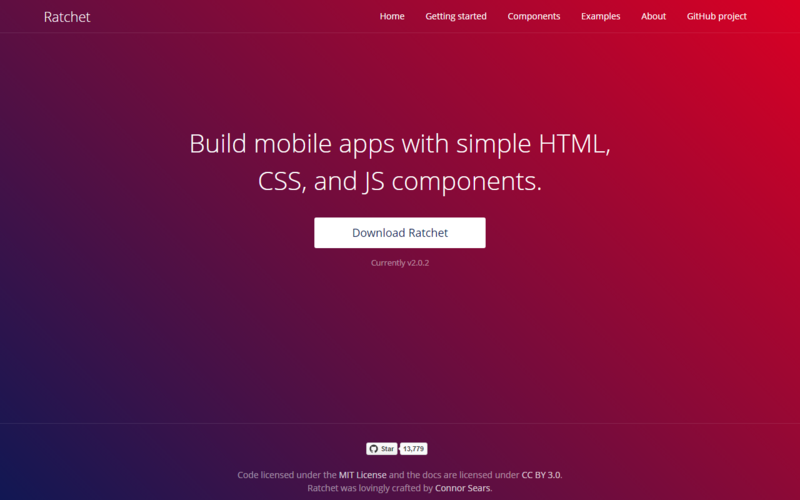 It provides a number of templates to get started and supports a number of UI frameworks such as Twitter bootstrap, jQuery Mobile and Topcoat. Intel XDK provides a live preview on the connected device whilst you are developing along side many other useful tools. On a personal note, I think development using Intel XDK was the easiest. 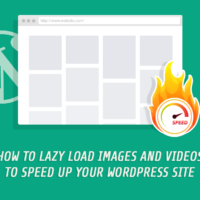 It uses a drag and drop approach, although it does create a lot of unnecessary code. 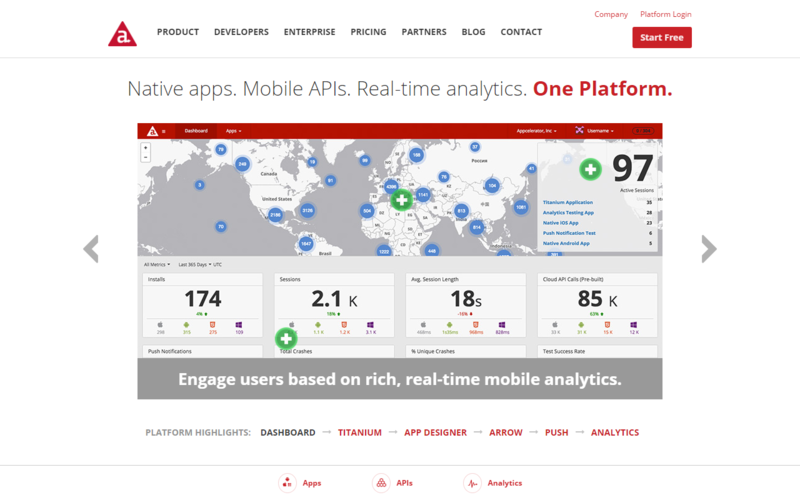 Appcelerator’s Titanium is an open source mobile application framework that provides an environment to create native apps for several mobile platforms. 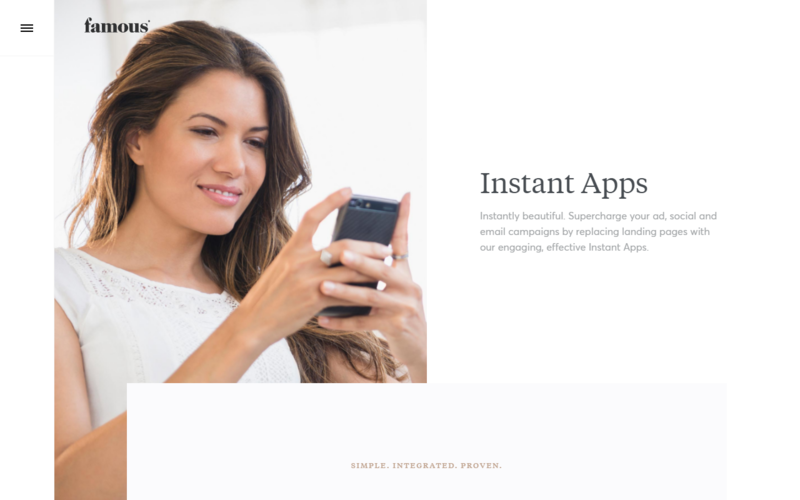 Titanium is a complete solution for creating hybrid mobile apps with all you need in one place. 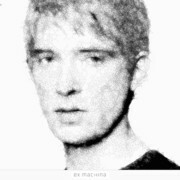 To get started with Titanium download Titanium studio. The Titanium SDK is equipped with a number of mobile platform APIs and Cloud service to use as an app backend. It comes with platform independent APIs which makes it easier to access phone hardware. Titanium uses Alloy, a MVC framework to enable rapid development of mobile apps. 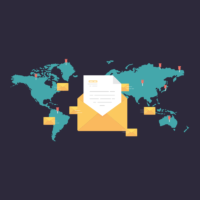 Modules created using Alloy are easy to reuse across different apps, hence significantly reducing the development time and the lines of code. Titanium studio comes with some code samples to get started and we hope to have a tutorial on iProDev soon. 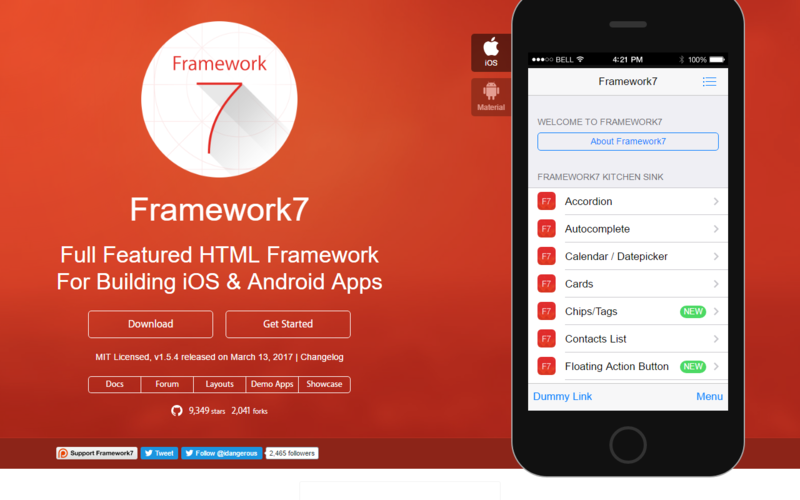 Framework7 – is a free and open source mobile HTML framework to develop hybrid mobile apps or web apps with iOS & Android native look and feel. It is also an indispensable prototyping apps tool to show working app prototype as soon as possible in case you need to. Framework7 is not compatible with all platforms. It is focused only on iOS and Google Material design to bring the best experience and simplicity.